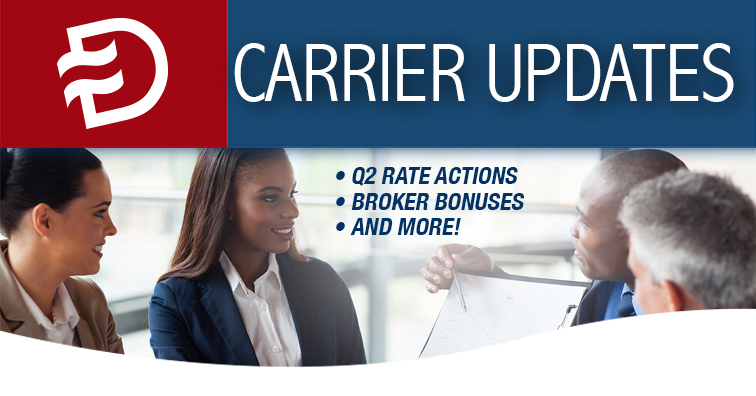 Dickerson Update, January 24 – Q2 Rate Actions and Broker Bonuses! Announces Extension for Broker Bonus! CCSB has extended its broker bonus from February 1st to June 1, 2019! 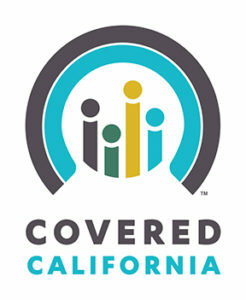 Now you can earn up to $8,000 when you enroll a new small group with Covered California for Small Business. With full network PPOs and ample HMO offerings, there’s never been a better time to sell CCSB. Click here for more information. Contact your Dickerson Account Executive for more details. Writing with Anthem Just Got Easier – Find Out How!